The company is remaining vague about the problem and what they plan to do about it. Backlash in regards to Sony’s Fortnite glitch continues to grow. 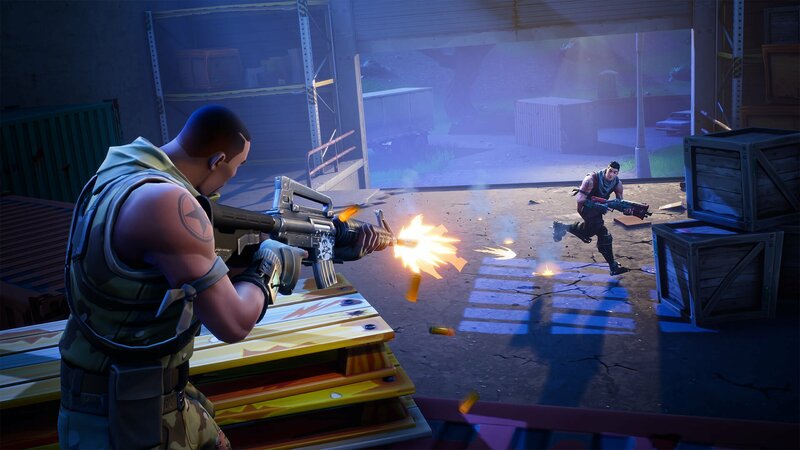 For nearly two days now, gamers who play Fortnite on the PlayStation 4 have found themselves locked out of playing the game on Nintendo Switch. To give you a better idea as to how frustrating this is, we tried to log into Fortnite on Nintendo Switch following Tuesday’s announcement. Unaware of the issue (Sony never warned players), we tried to sign in with our Fortnite account which is currently connected to the PS4. Sure enough, we were immediately locked out of Fortnite on Switch. We have since tried everything to unlock the game from deleting and reinstalling it, to rebooting the system. Nothing seems to fix the issue. Following the mishap, gamers have been patiently waiting for Sony to address the situation only to have Sony come back with one of the most tone deaf statements imaginable. This response has left Fortnite players even more upset. If you think about it, all Sony had to do was acknowledge they have been made aware of the problems PS4 users have been experiencing on the Switch, and reassure them they’re working on a fix. Instead, Sony decided it’d be better to tout their community numbers and cross-play support, which has little bearing over gamers being locked out of Fortnite simply because their account is tied to the PS4. Right now, Epic Games has yet to comment. 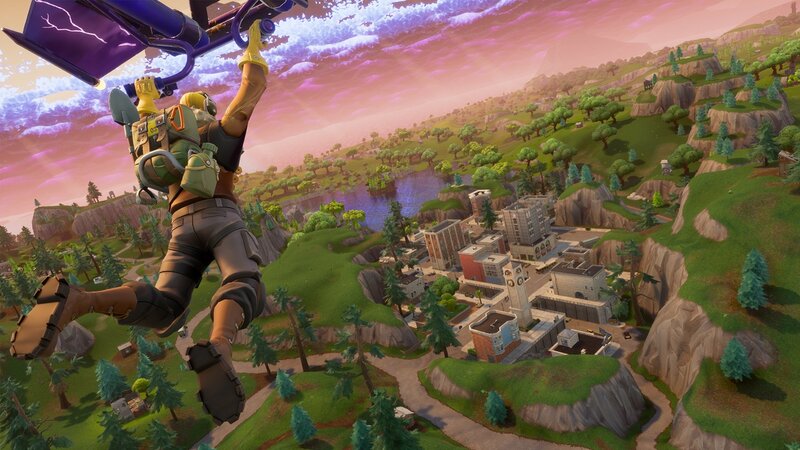 In an interview with Polygon, Nintendo stated there isn’t much it can do in regards to how other platforms treat Fornite accounts. “In fairness, there are three different things going on,” explained Reggie Fils-Aime, president and chief operating officer of Nintendo of America. Fortnite has been downloaded on the Nintendo Switch over two million times in under 24 hours. With hundreds of thousands of these downloads coming from players with PS4 Fortnite accounts, the issue isn’t likely to go away anytime soon. What do you think of the issue Fortnite players are facing? Do you think Sony’s response is fair? Let us know your thoughts down in the comments below, and be sure to check back as we’ll be updating the story as new information is released.